Environmental, ecological and land use factors change the scope of the Texas forests and grasslands and the NFS resource management plan is scheduled for revision to accommodate many such changes. The revisions begin this year and the public is invited to attend listening sessions with NFS personnel. Photo by Teresa Holloway. 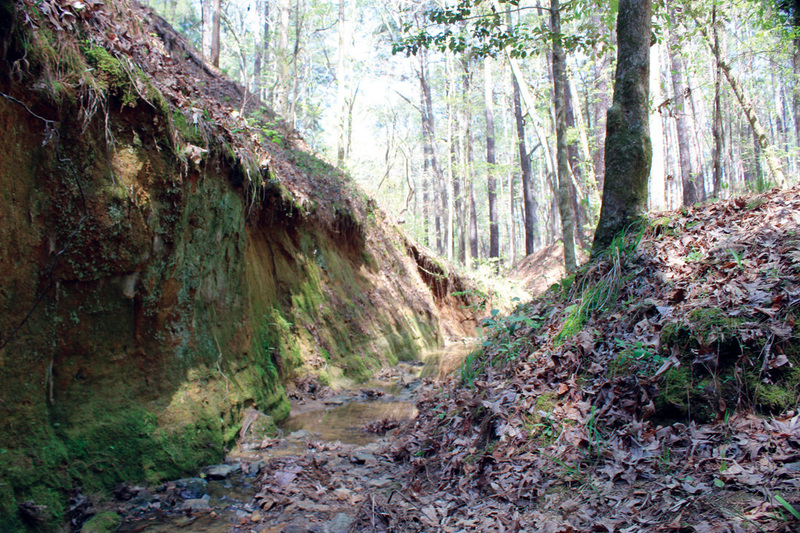 HOUSTON COUNTY – The Davy Crockett National Forests and Grasslands resource management plan will soon undergo revisions which may affect recreation, forest vegetation, waterways, cultural and heritage sites and fish and wildlife, according to the NFS. A forest plan is a comprehensive document that guides forest management, use, and resource protection for a period of 10 to 15 years. It is designed to balance and integrate multiple uses with the restoration and maintenance of forest and water ecosystems in the 675,816 acres under NFS purview in the DCNF area. Revisons under consideration concern, among others, the prescribed fire and wildfire plan across the landscape for restoration and identification of potential areas that may be suitable for special designations, such as research natural areas, wild and scenic rivers and wilderness. The public is invited to attend this year’s planned meetings and “listening” sessions with forest service personnel. The sessions for Houston and Trinity Counties are scheduled for April 5 at the Davy Crockett Ranger Station, 18551 State Highway 7 East, Kennard from 6 until 8 p.m. The stress on public participation began decades ago, but in 2012 the NFS officially recognized the critical role of the public in development and implementation of planning and the federal government created a Federal Advisory Committe to help achieve the more collaborative approach to resource managment. Forest Service managers recognize many management issues require an understanding of what is happening both on and off the national forests and grasslands and will hold the listening sessions to collaborate with interested parties including private landowners, federal and state agencies, tribal governments and businesses and local government. To be added to the forest plan mailing list or to submit comments and information to the planning team for consideration as the assessment is developed, send an email to: TexasPlanRev@fs.fed.us or call the Supervisor’s Office at 936-639-8501.